This Indo-American girl is the America’s Youngest Scientist for her invention, Tethys – a low-cost lead detecting device! In the world where children are more leaned towards spending time playing video games and studying just for the sake of grades, this Indo-American from Lone Tree, Colorado, US invented a quick, low-cost testing device to detect the presence of lead in the water. 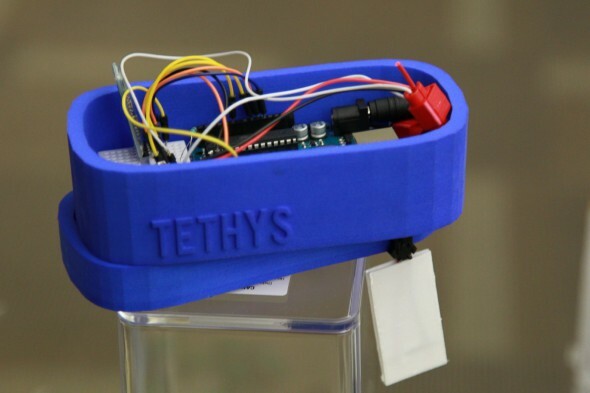 She is non-other than Geetanjali Rao, who won the America’s 3M Young Scientist Challenge and the cash prize of $25,000 for her invention, Tethys. Children are the most important assets of the future and definitely are the building blocks for the brighter days ahead. Education nowadays is such that school children study science just for the sake of marks and nothing else. 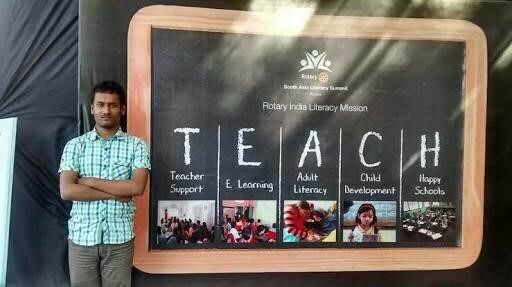 But there is a great need to develop young minds in a way that create interest in science and make them the innovative super kids. 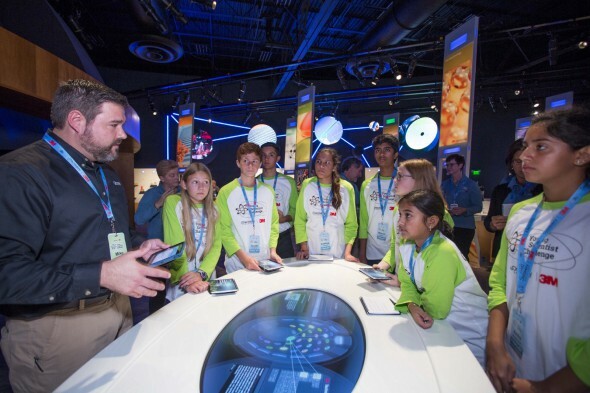 In order to create interest towards science and technology from the tender age, many organizations and Governments are conducting challenges and competitions to encourage the young and innovative minds. One such competition to dig the talent and innovation in the Young Minds is the Discovery Education 3M Young Scientist Challenge. In 2014, when Geetanjali was 9 years old, Flint Water Crisis occurred, several people were exposed to the water with high levels of water. She closely observed the effects for almost 2 years and decided to do something to reduce the crisis effect. 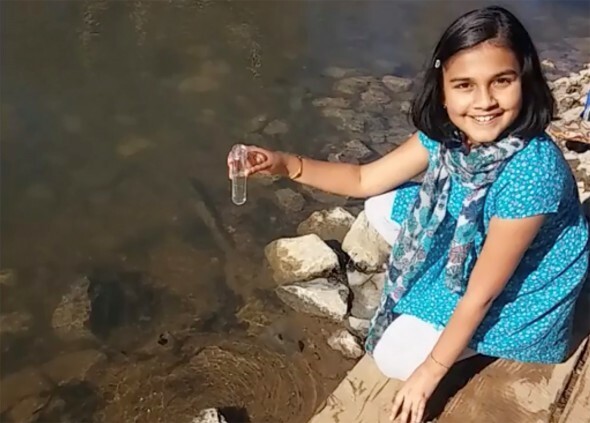 Geetanjali, the 11-year old girl studying 7th Grade at STEM School Highlands Ranch then realized that Flint was only a drop in the ocean, and there are almost 5000 water systems all over the USthat are contaminated with lead. Geetanjali then heard of the Discovery Education 3M Young Scientist Challenge, a national level competition for middle schools on the innovative solutions for the day-to-day problems. She then thought that this is the right platform for her to implement her thoughts and ideas into action and applied for the competition. To her surprise, she got selected for the final 10, for her idea of creating a reliable low-cost lead detecting device. The idea came to her mind when she saw her parents testing the water for lead, which she found is not a reliable way as it is costly and takes a lot of time and decided to build one with more reliability. 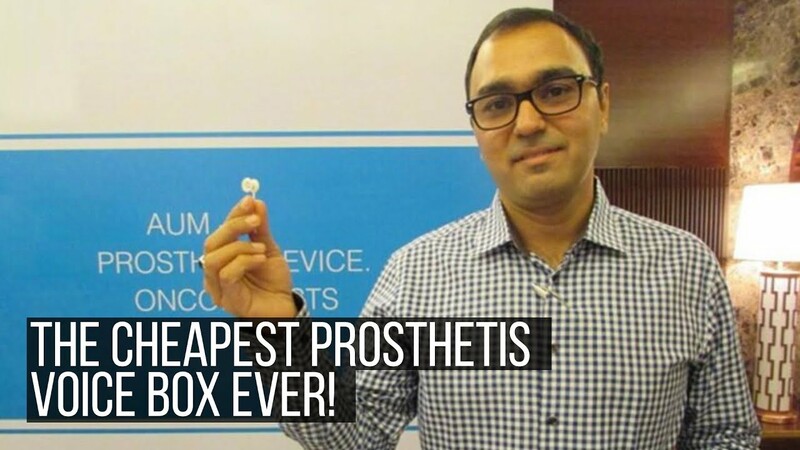 Geetanjali spent 3 months collaborating with the scientists in building the device. During the process, she failed several times but she never gave up. She believed that failure is just the first step in learning and has alot more to learn.Finally, her love and belief towards science made her complete the project in 5 months with the help of her mentor, Dr. Kathleen Shafer. She named her device Tethys, after a Greek goddess of fresh water. The device uses carbon nanotubes and consists of a processor, Bluetooth and a 9-V battery which is connected to a mobile using an app. This invention made her the win the 3M Young Scientist Challenge making her the America’s Young Scientist and earning her a huge amount of $25,000. Geetanjali adores Marie Curie not only just because of her discovery but also for her courage to perform hazardous experiments even though it is harmful to her health. Geetanjali desires to see herself as an epidemiologist or geneticist. She is currently working on improving the performance and accuracy of her device making it a market-ready product. Her belief in science, that it could make the difference and her interest towards solving real-world problems made her what she is! 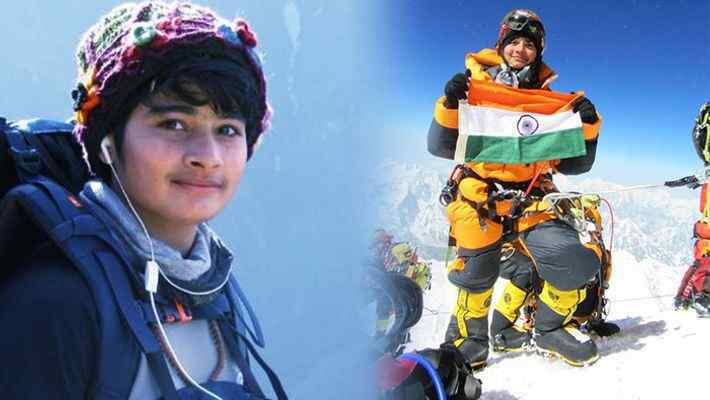 She is an inspiration to all the young minds who desire to do great things. So, never be afraid to fail and never be afraid to try.